I’m facing some interesting situations with a customer where they are defined some bottom line decisions. They are acting aligned with them and they are not too favorable for us. In any case we have to take them into account and pass these new hurdles to continue achieving our results. It’s not the first time the rules changes, and it’s not the last one neither. The only weird situation is on internal discussions where some people tend to forget these decisions and rules and try to act in the old way. This is really what is putting us potentially out of the picture. I’m coming back again to Prestashop. 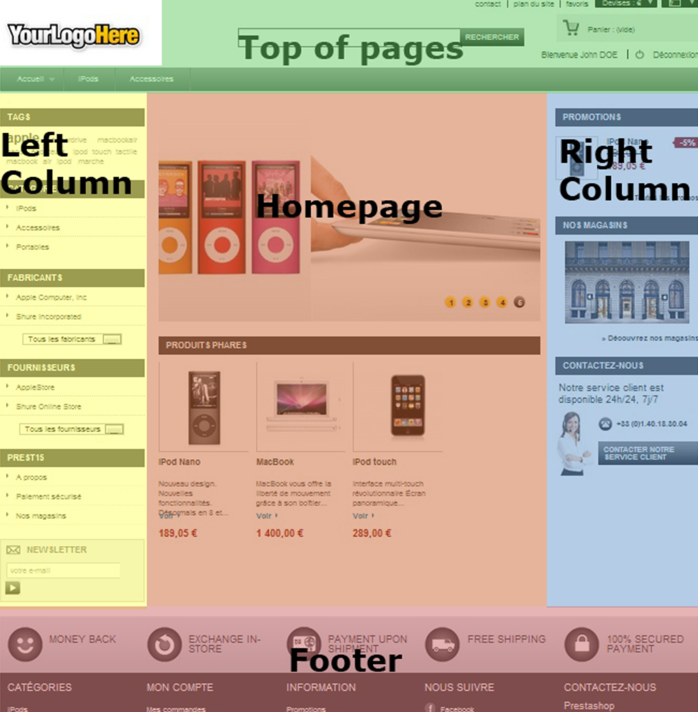 A couple of days working on Prestashop to check some features that we require related to inventory. The only way I have to learn about it is through documentation and videos. Read is necessary exercise to understand the concepts. 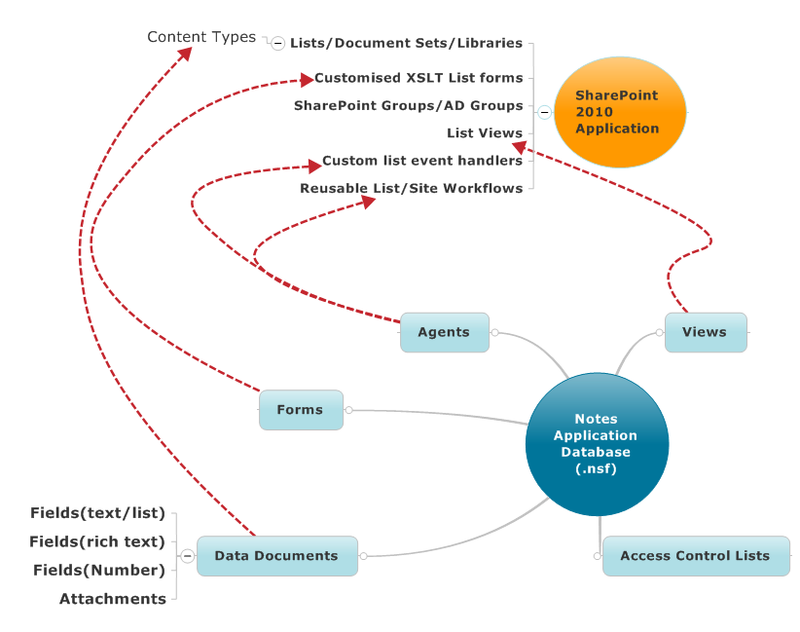 Main components of a Lotus Notes Application mapped to corresponding SharePoint 2010 Custom Application. The more challenging point on a migration to SharePoint from LN databases is the fact the final key users have to be aware of the target possibilities they have for the organization of the data. This article is very useful for setting-up the plugin fields. After to look for so much answers, this article gives me some of them.